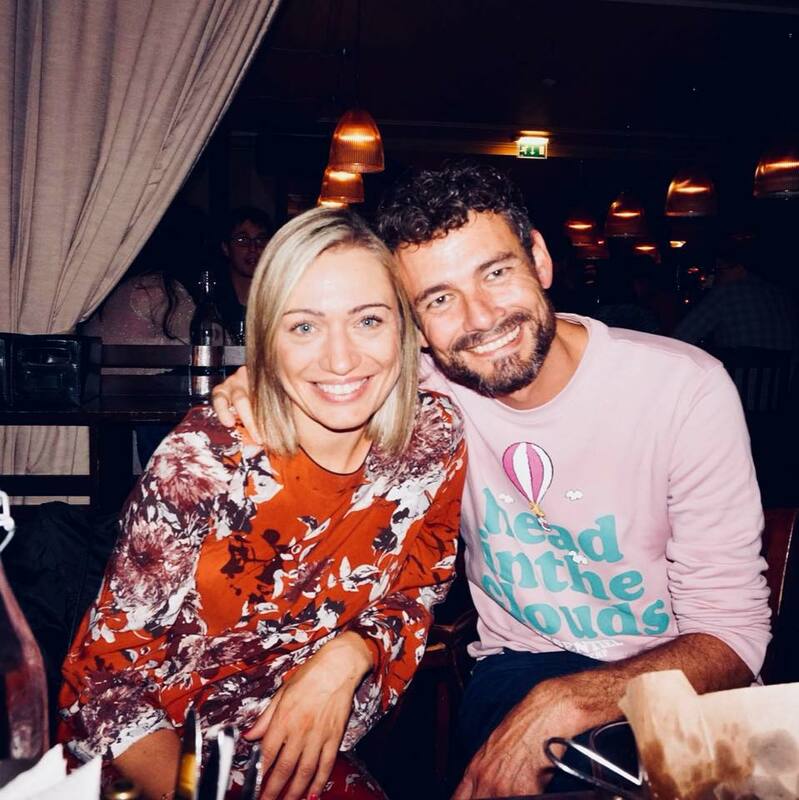 I'm going to turn this fantastic man into a fantastic man who can dance :) Martin has never danced before in his entire life and always felt like it's impossible to achieve. Follow our journey here, on my Facebook page - Ewa Trela Dans and on Instagram - ewatreladans. There you go people! Our first video of the dance challenge for you to enjoy. Keep your fingers crossed for us and give a big applause to Martin. Second video and the progress is there. We're having loads of fun doing it and it's amazing to see the changes. We tried some more tricky hands this time. It's about time to show you how my bachatero-boy is doing. And he's doing great, don't you think? 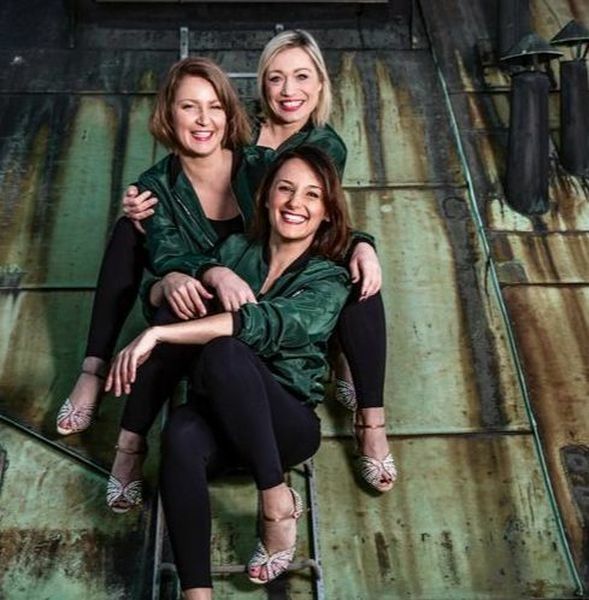 Founded by Ewa Trela , Ricke Heiberg and Elina Serkedzhieva with the wish to inspire, create and connect through dance. Duende means having a soul, a heightened state of emotion. Duende is a spirit that comes out when passion, inspiration and creativity meet. These are the words that describe our dance projects and our dancers. Our newest project is Vamos al Cibao - together with Norway’s best latin school - Salsa Kompaniet - we are rediscovering the rhythm and beauty of Dominican bachata and bringing it to life on stage. Vamos al Cibao show aims to bring Dominican bachata dancing back to its roots, inspire and educate, fire up the passion for in-depth knowledge about the dance, the music and its history. Klikk her for mer informasjon om Duende Dance Project på Facebook. Dominican bachata show by Duende at Spring Bachata Festival 2017 in Oslo. Kizomba Students Ladies Team by Ewa Trela - show at Bårdar Latin Night 2017 in Oslo. Meld deg på nyhetsbrevet for oppdateringer om nye dansekurs, info og tilbud!